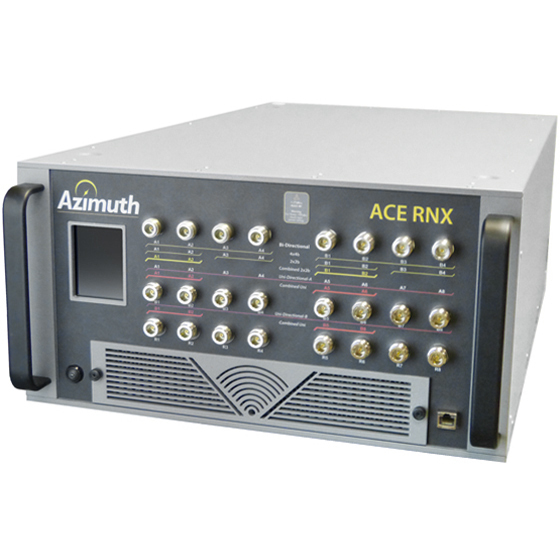 The ACE-RNX can simulate (and emulate) various channel environments, including 3GPP fading models (propagation), MIMO, Carrier Aggregation (CA), and 5G NR antenna arrays. 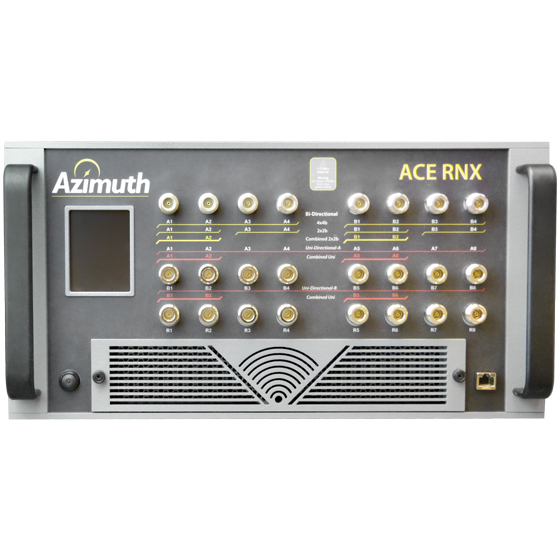 ACE RNX is a purpose-built easy-to-use network environment emulation platform for testing LTE-A HetNet and beyond, and it makes available the emulation of complex and advanced-mechanism basis environment (e.g. 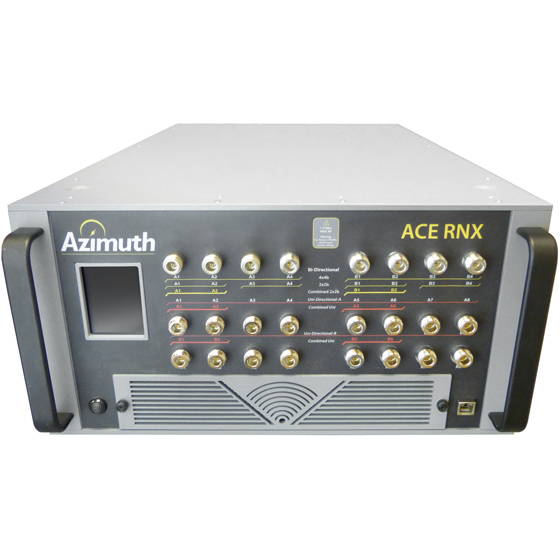 ICIC, eICIC, FeICIC, and NAICS) with industry’s best RF performance and Director 3, which provides innovative new tools for multi-link testing, inside the lab. Field-to-Lab can re-create real-world channel conditions collected from drive testing in the lab using Channel Emulator.